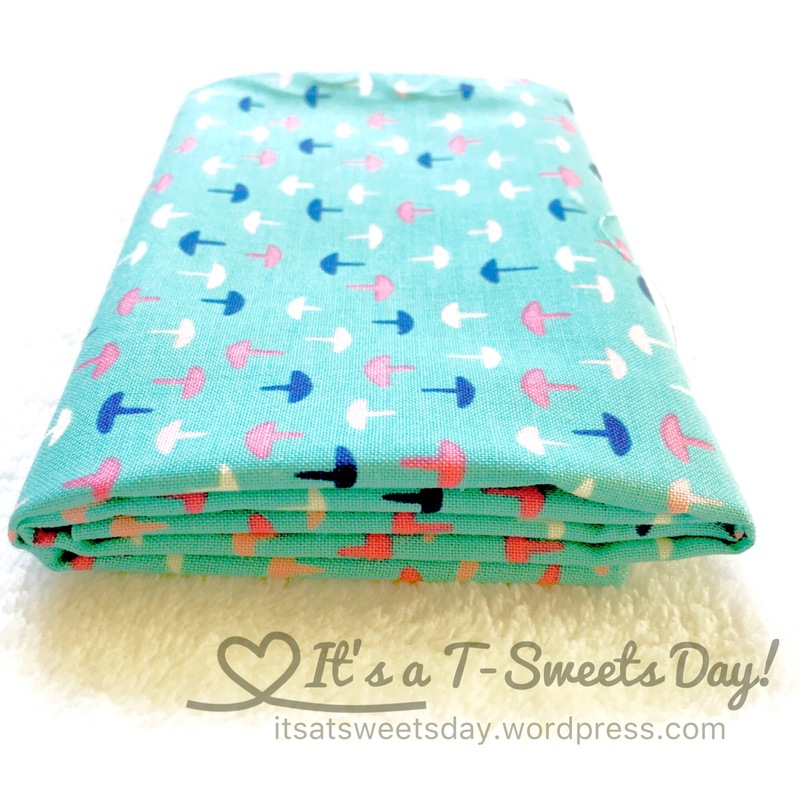 How to Fold Fat Quarters – It's a T-Sweets day! 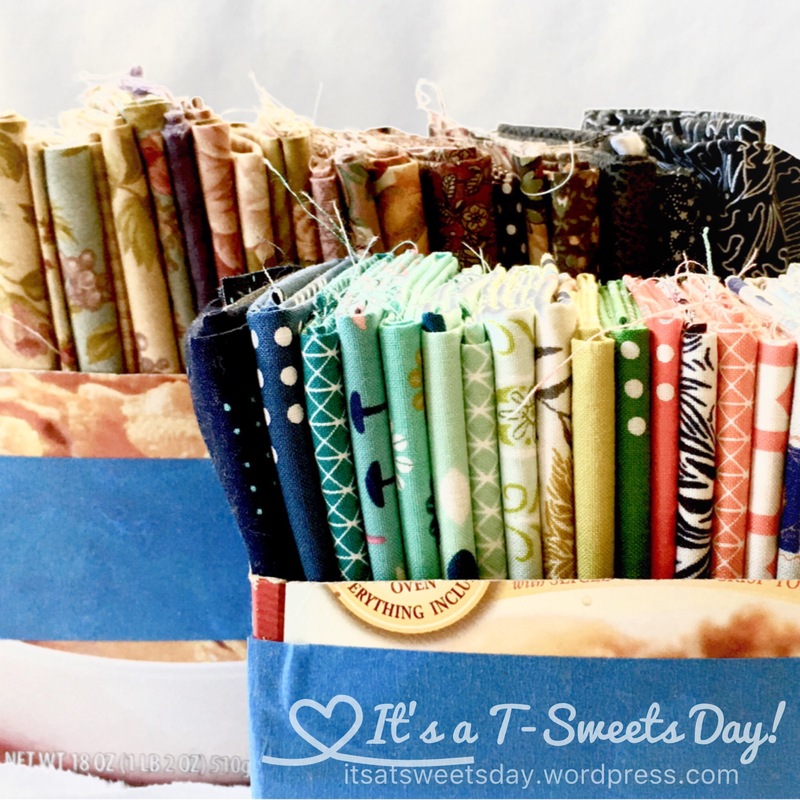 Published on September 4, 2016 September 4, 2016 by Tracy @ It's a T-Sweets Day! 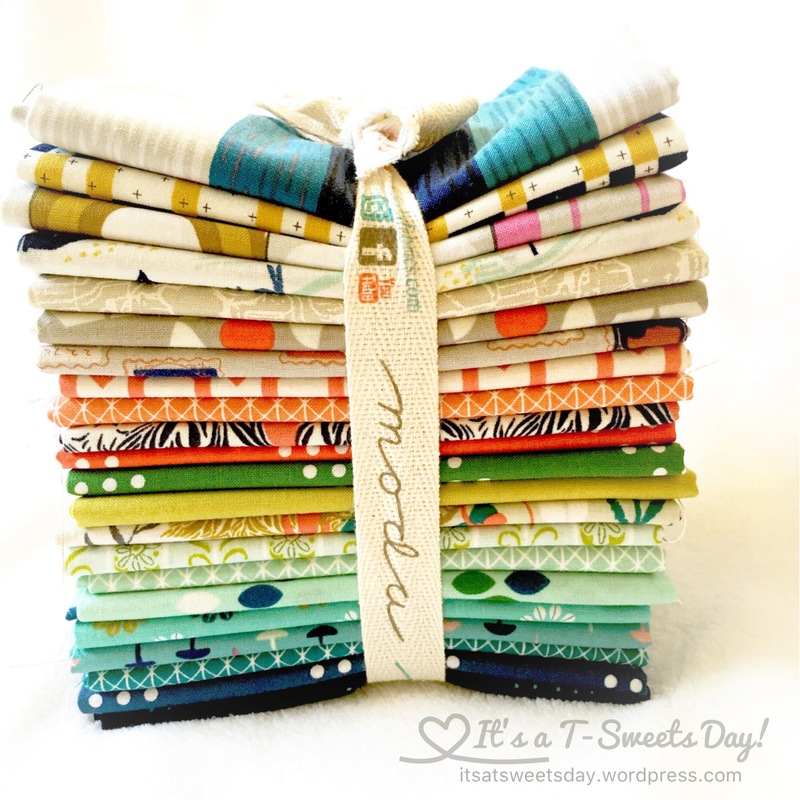 My order of Cotton Steele fat quarters from Connecting Threads came in yesterday:) I can’t pass up a good sale, can you? Lol! 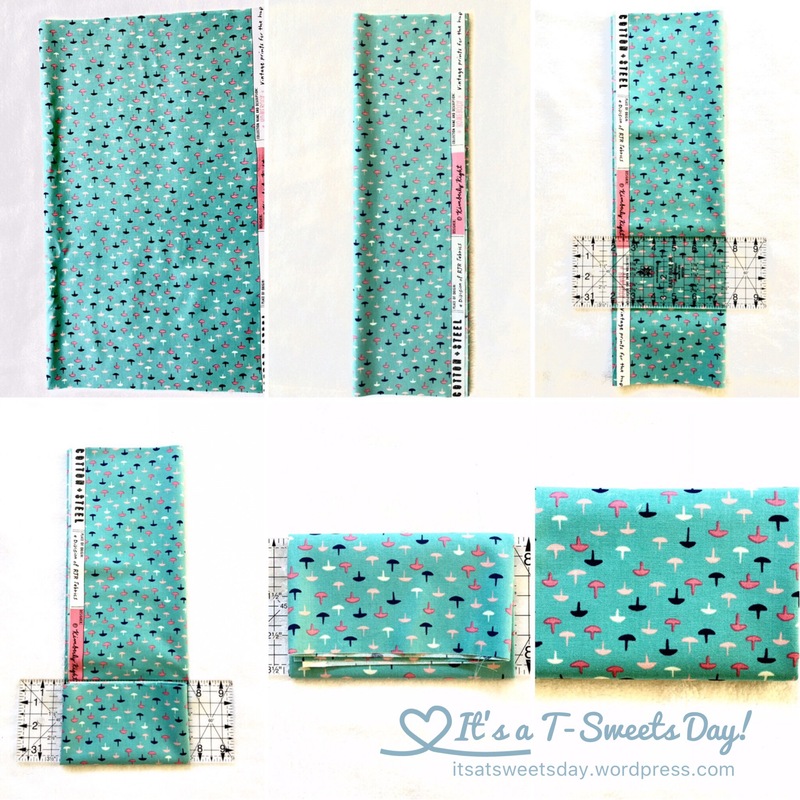 I use this method on pieces that are larger than my scrap bin fabrics of less than 5″ or strips. I use my 3.5″ ruler to keep all of the folding even and exact. 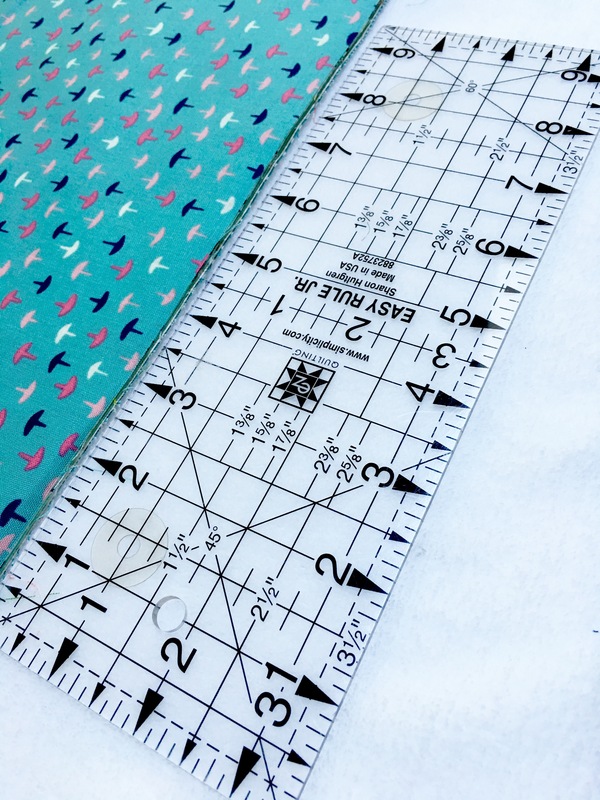 For larger yardage I use the same method only I use my 6.5″ ruler. Start by folding the fat quarter in half length wise and then fold again. Lay the ruler on top of the fabric and roll tightly. But really, I very rarely tie my fabrics up. 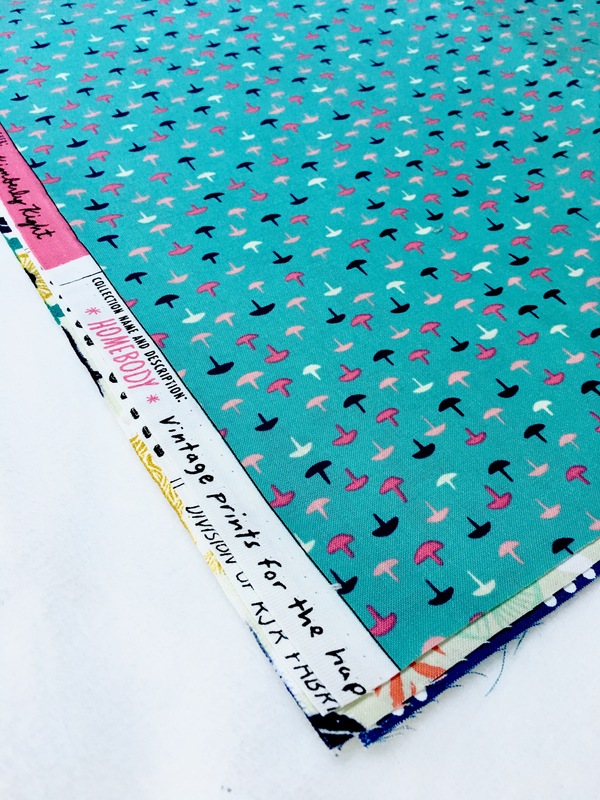 Normally I just have a few pieces of left over fabrics that are orphaned and can be used to fill in a scrappy quilt. 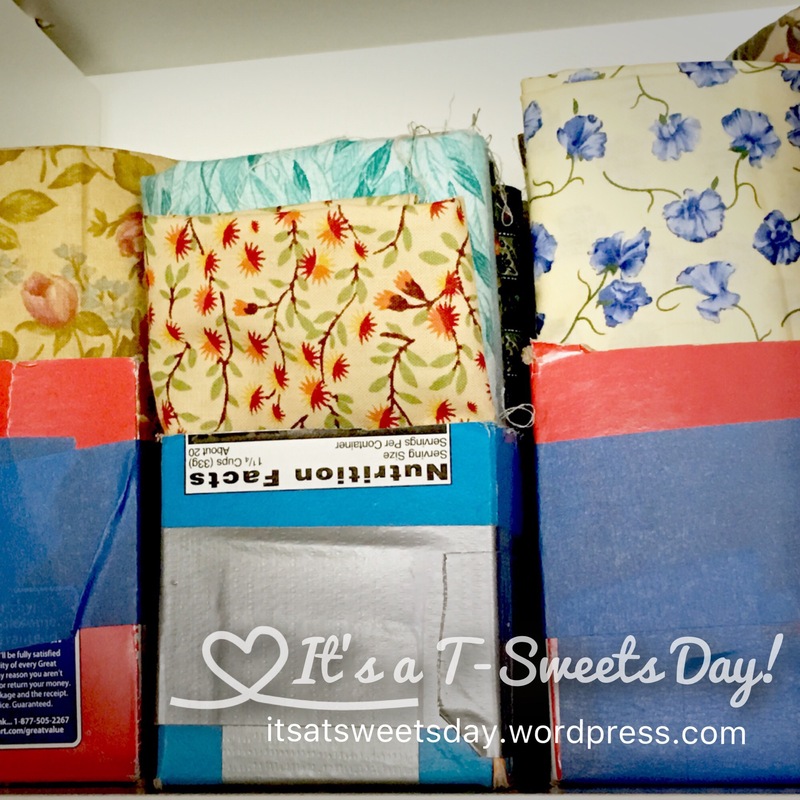 Here is the fun thrifty part– I use old cereal or baking mix boxes to store the nicely folded fabrics! I cut them in half and reinforce them with tape. 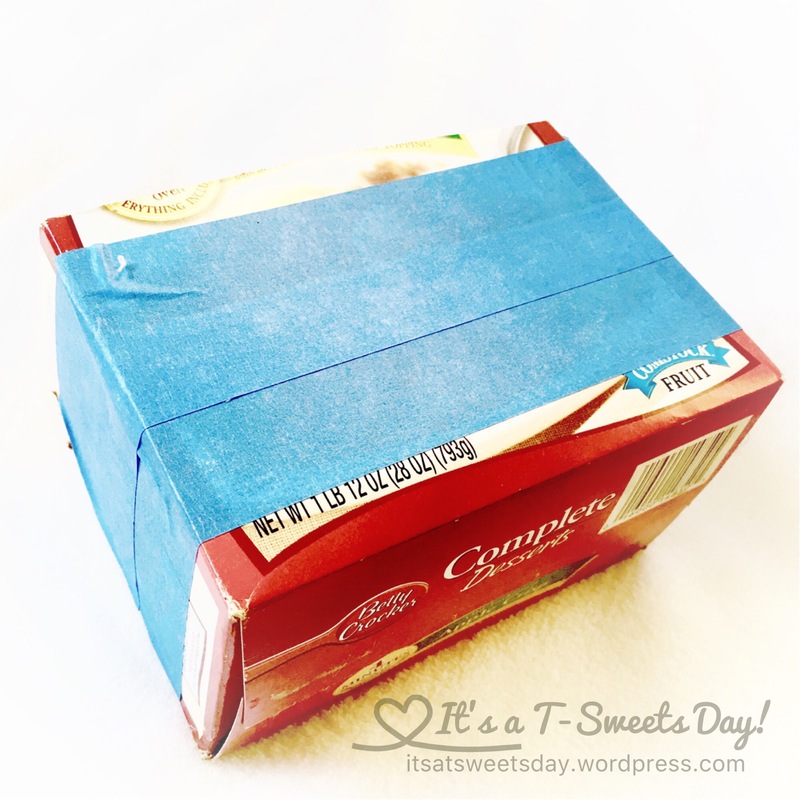 It is the perfect way to organize and keep those small scraps neat and tidy! 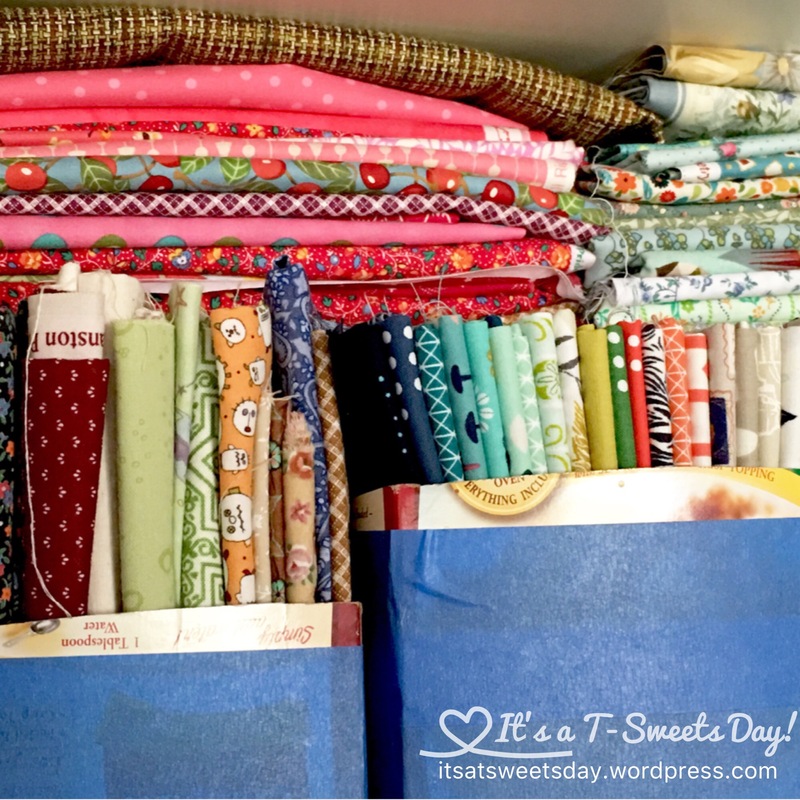 I can store them in my fabric cabinet and pull out a box to find a piece to match my project. They all come out together and stay perfectly folded. Yea!! Maybe someday I will cover the boxes with pretty fabric or paper, but for now, this works GREAT!! Next No More Ugly Wipes! Dear Tracy I have a quilting question for you. I have a collection of my son’s sport T-shirts and jerseys and would like to make a quilt for him. I see many on Pinterest but was wondering if you had any tips or suggestions on how to go about doing this? Do I put fabric in between the shirt squares, etc. Any thoughts or suggestions are appreciated. Tracy thank you SO much! Makes absolute sense. I will start cutting now and the find fabric for smashing. This will be such a fun project. Thanks again! Photos or yours would be nice to see. Tracy I meant to type sashing silly auto correct. 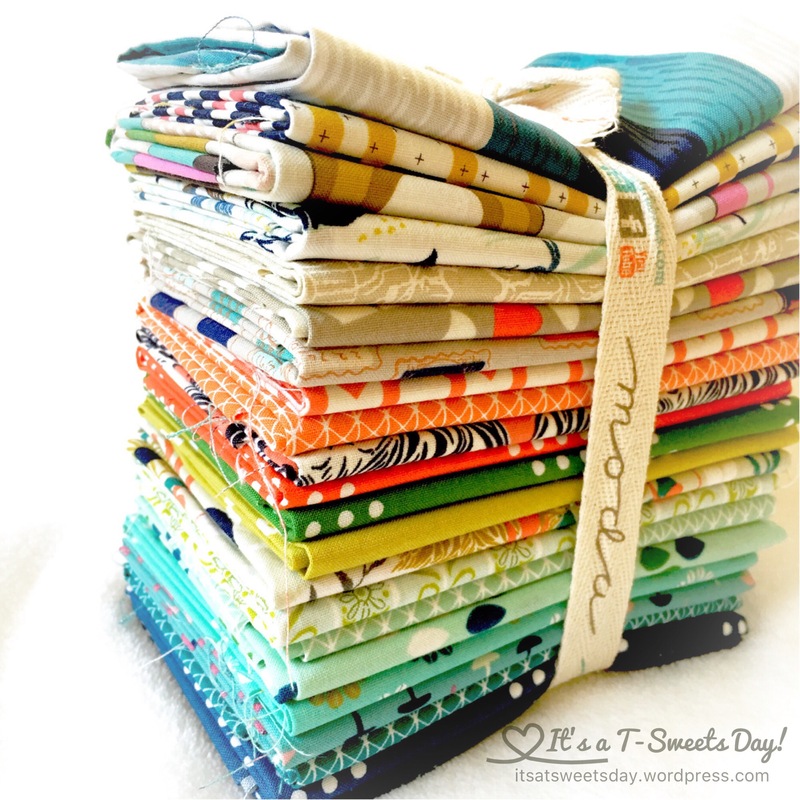 Pingback: Long Time Gone QAL – It's a T-Sweets day!